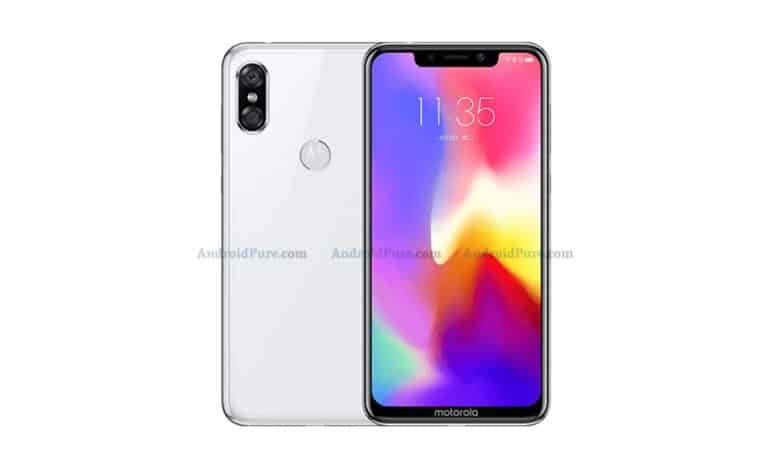 iPhone clones just hit a new low. 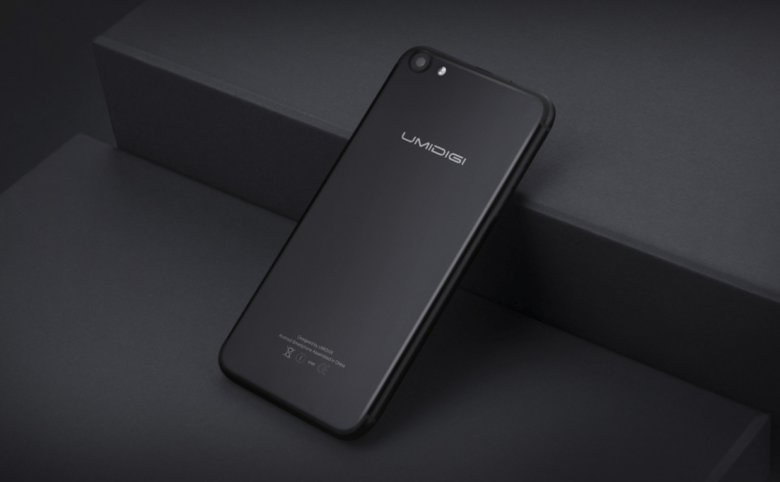 Meet the UMIDIGI G, a device that isn’t ashamed to be a complete ripoff of Apple’s latest smartphone. It runs Google’s latest Android 7.0 Nougat operating system, and it’s super-affordable at just $79.99. Its specifications aren’t bad, either — but you shouldn’t buy one. By enhancing discoverability and human curation in its App Store, and favoring innovative indie developers over brainless money-hungry giants, Apple is doing a lot of things right these days when it comes to iOS. An area it could still work on, however, is kicking out knockoff titles — or making sure they never make it into the App Store to begin with. 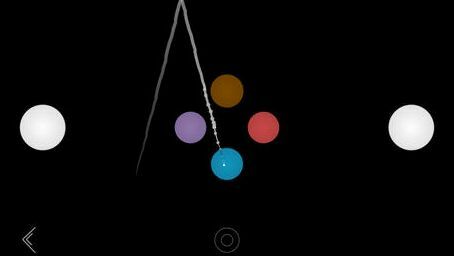 Case in point is Cloned Blek. Brought to our attention by Gamezebo, the title is a shameless display by apparent ripoff artists Coffee House Apps. Can you tell which is which? Hint: the ripoff is on the left. 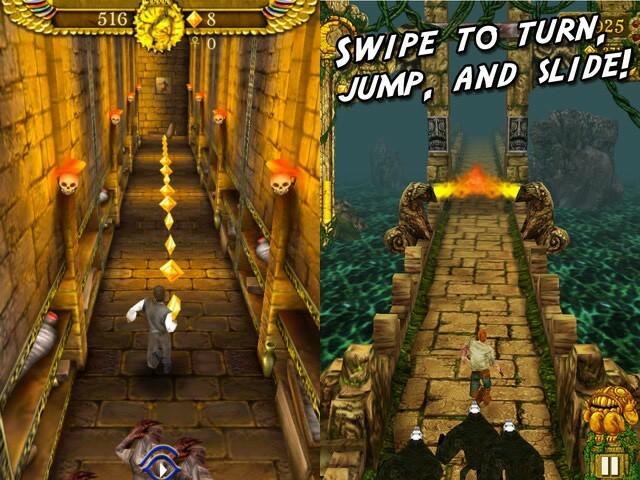 Temple Run is an original, popular, and successful game by Imangi Studios. It was picked up by Disney to become Temple Run: Brave, a tie-in to the Pixar/Disney flick of the same name. If you haven’t already downloaded it, do so now. We’ll wait. Pyramid Run is a horrible rip off of Temple Run. Do not download it. I’m not even going to link to it, but the similarities are clear. It’s not even a careful attempt to re-skin or remix the original. It’s a blatant cash grab, as you can see when you read the predominance of one-star reviews. If imitation is the sincerest form of flattery, then this Chinese imitation of the MacBook Air is the biggest compliment that Apple has received in a long time. 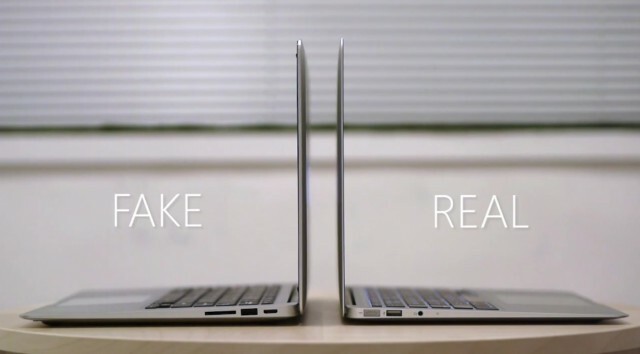 Cleverly called the “AirBook,” this feat of design plagiarism looks exactly like Apple’s MacBook Air. 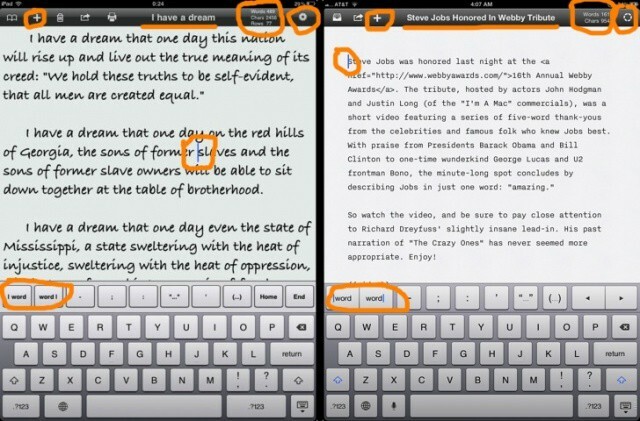 Costing only $499, the AirBook possesses many similarities to Apple’s notebook, but there some crucial differences. 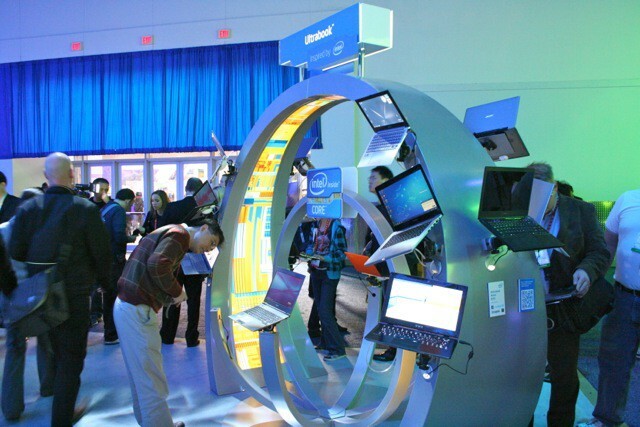 Did we mention that it runs Windows?